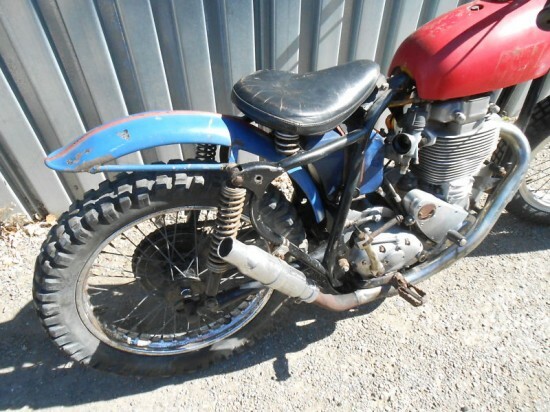 There are lots of motorcycles out there that should be left the way that they were found. Patina is the new black, it looks good on everyone. 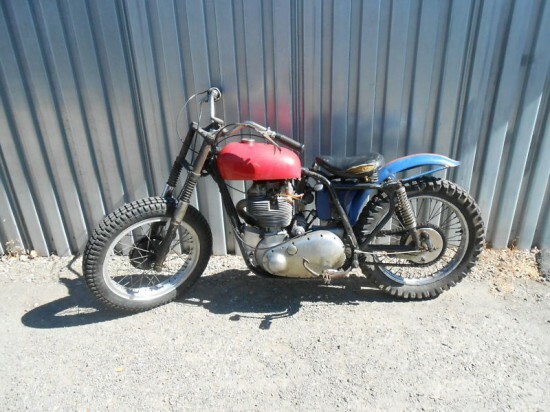 But this 1956 BSA Gold Star may be one of the few exceptions to the rule. I can see someone buying this bike and continuing to ride it in the woods or the fields and bashing it around. But it could also be much more. 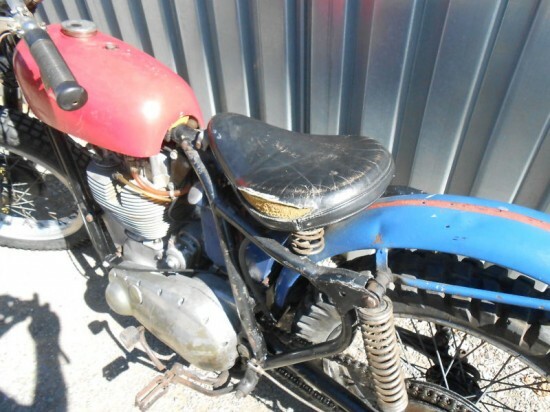 BSA DB34 GS 1390. Frame number. CB 32 5601. Barn find 15 years ago. Started it when we acquired, smoked a bit with low Compression, but did run. 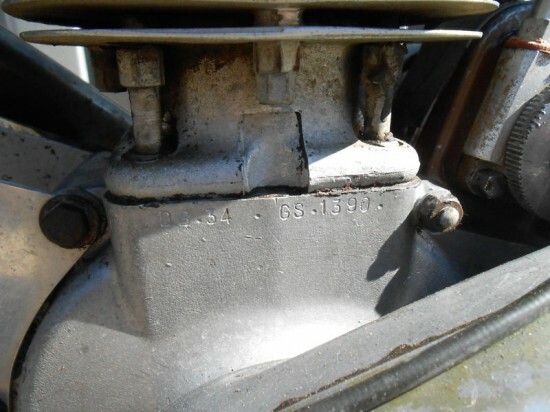 I am not certain but we believe that motor is right for frame and about a 56 year model, any experts out there that can confirm will be greatly appreciated. Great candidate for whatever restoration a guy can afford! The DB34 Gold Star was the evolution of the model up through 1955. When Wal Handley first lapped Brooklands at over 100mph on a BSA, the Gold Star was born to commemorated Handley and BSA being awarded a gold star for their achievement. 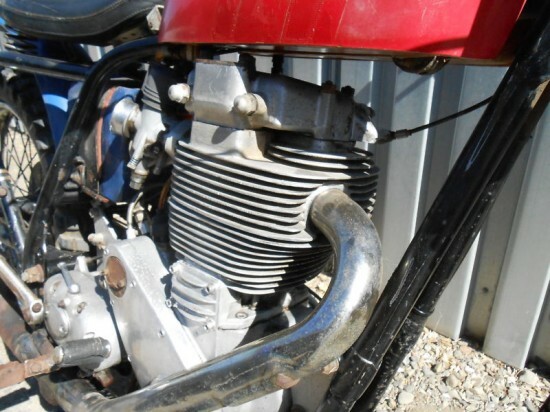 The engine in this bike was the 5th and penultimate design before the final run until 1963.